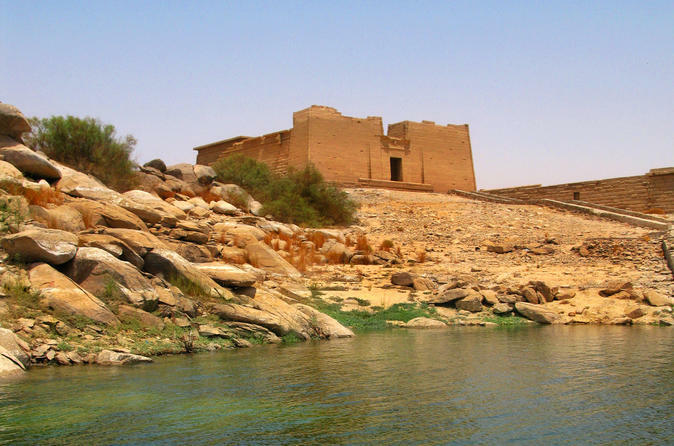 Enjoy the beautiful scenery as you cruise the Nile on a 4-day journey from Aswan to Luxor. 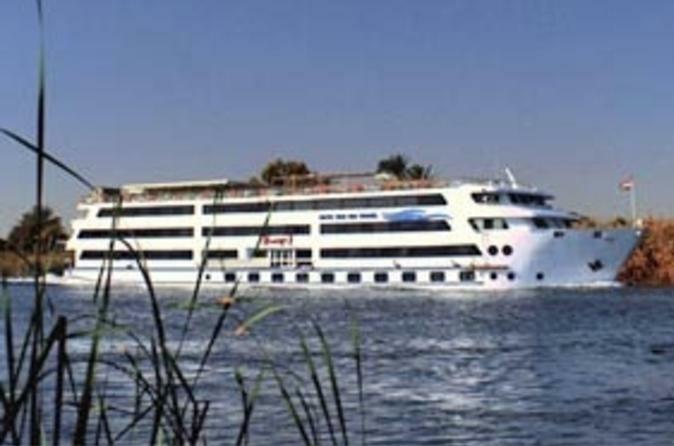 Sightseeing, entrance fees and meals are included on this luxuriously relaxing cruise on Egypt's famous river. Upgrade to a private guided tour and plan a more personal itinerary with a qualified Egyptologist guide. 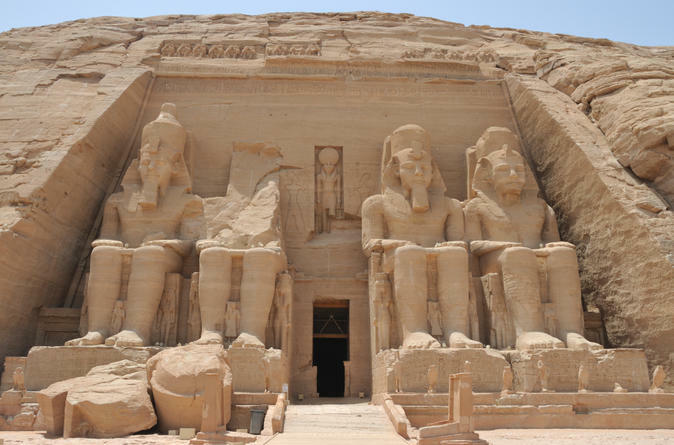 Fast track your journey and take the quick route to see the magnificent temples of Abu Simbel on an air tour from Aswan. 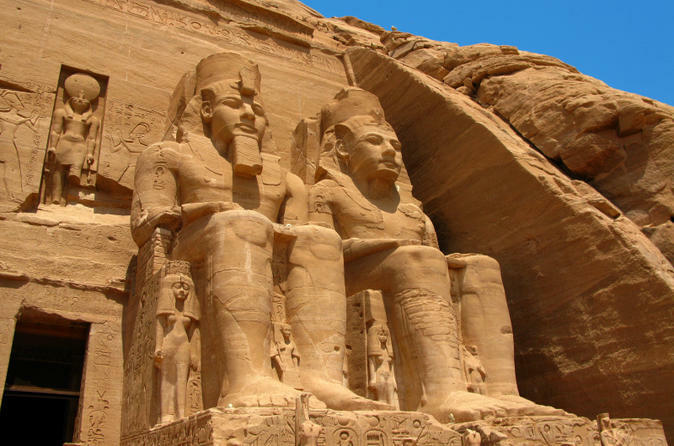 With a qualified Egyptologist as your guide, this private tour provides the most personalized visit to Abu Simbel, in the shortest time possible. Spend eight days relaxing on a leisurely Nile River cruise from Aswan to Luxor and explore the historic temples, tombs and relics of the the Upper Nile, described as the greatest outdoor museum in the world! 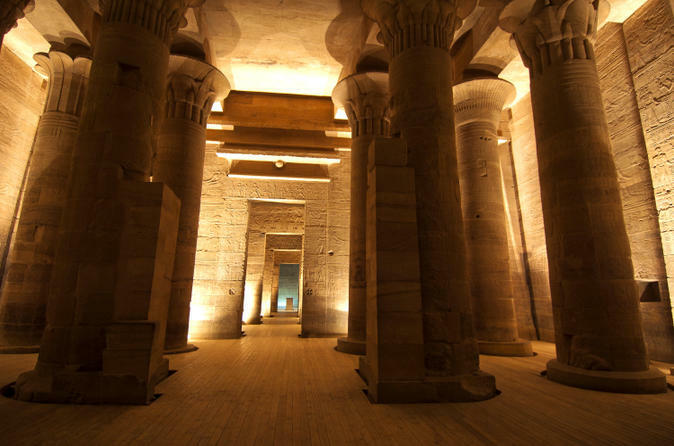 Scheduled guided tours on the cruise include the Valley of the Kings, the Karnak and Luxor Temples, Edfu Temple, Kom Ombo and the beautiful Philae Temple in Aswan. You also have the opportunity to upgrade to a private guided tour so you can plan your itinerary with a qualified Egyptologist during the cruise! To learn about the Nubians you must spend time with them. 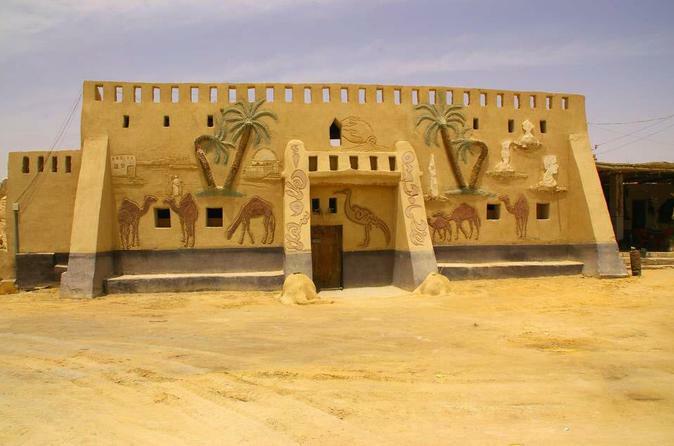 This private tour to Soheil Island lets you meet and spend time with Nubian people in their village. 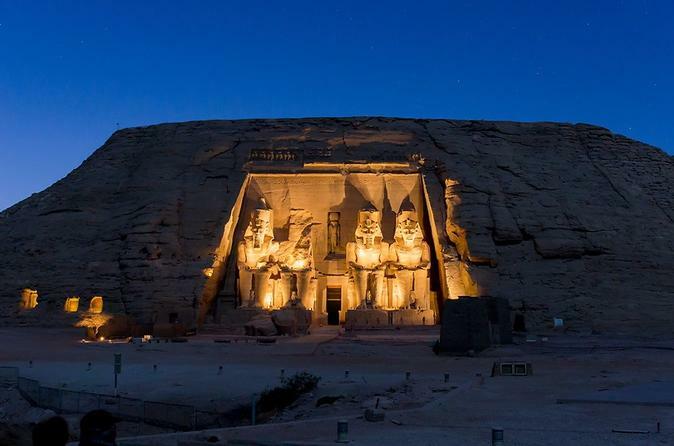 This 4-hour tour visits the Abu Simbel temples of King Ramses II and Queen Nefertari from Aswan, via an Egypt Air domestic flight.